Are you camping this summer or early fall? Chances are you’ll need to do a little bit of preparation, whether you’re packing the car, setting up the tent or researching hiking trails. 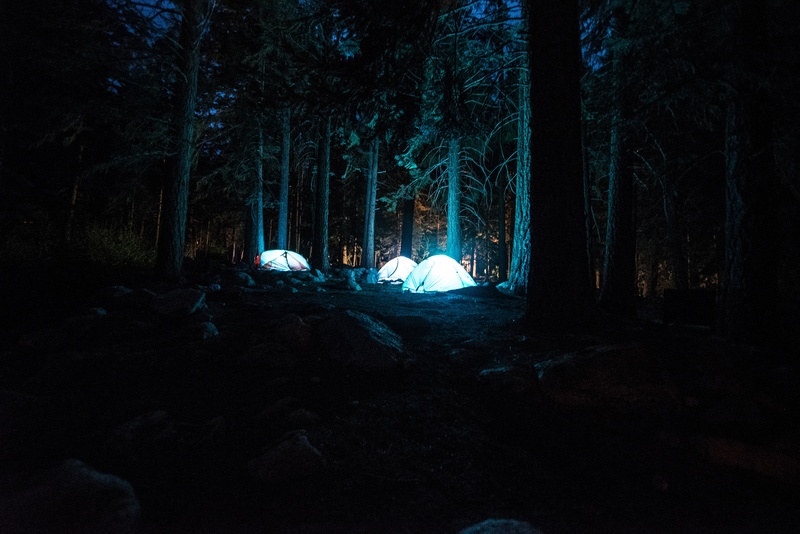 Here are some great camping resources from my friends at Homestead Bloggers Network who have lots of advice to share! Newbies to camping and seasoned forest dwellers will benefit from these easy fire making tips. Did you know s’more making is a science? This art form is delicious, but also has a few rules to follow. Goats aren’t the most likely hiking companions, but this trip sure looked fun! Cooking over an open flame can be rewarding, bur dangerous. Here’s some advice. Not sure what to eat when you’re out in the woods? This menu planner is excellent for figuring it out. Road tripping is fun, but it isn’t always easy. Here’s a great way to prepare yourself. Spending the night in the forest can come with bugs, rain and thunder. Here are some tips for keeping dry. 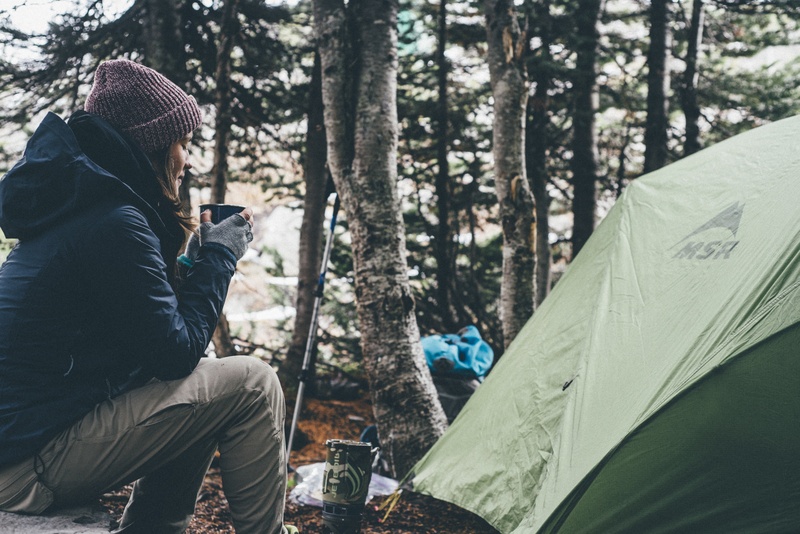 From preparing the camping food to knowing survival skills, how does camping help prepare you for a disaster? Sometimes the only place to pitch a tent is on a hill or rocky surface. This article helps you make sure it’s done safely. Where do you go for camping advice? Haha! We needed it to! Sometimes fires are tough!